If you’re like many Americans, you’re starting off the New Year with a resolution to improve your health. As you work towards your resolution, consider one additional step to maintain your health: fire prevention. The U.S. Fire Administration (USFA) is urging everyone to make 2016 a healthy and fire-safe year. Most people say they feel safest at home. But data shows 83% of all fire deaths in the U.S. happen in homes. • Make sure your home is protected by working smoke alarms. Half of all home fire deaths happen at night, when people are sleeping. • Test your smoke alarms once a month, and replace your smoke alarms when they're 10 years old. • Cooking is the main cause of home fires and home fire injuries. Make safety your first ingredient; stay in the kitchen when you are cooking at high temperatures. Fires start when the heat gets too high. If you see any smoke or grease starts to boil, turn the burner off. 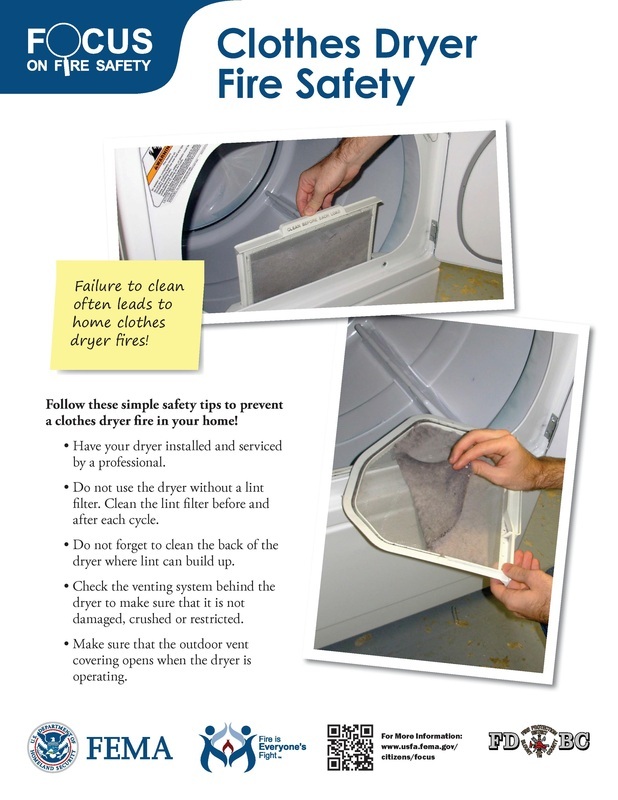 • If you have children living in your home or visiting look for fire and burn dangers from their point of view. Never leave lighters or matches where children can reach them. We are in full swing delivering coats to the schools and we are in desperate need of boys coats Size 5T to 18/20!!!! 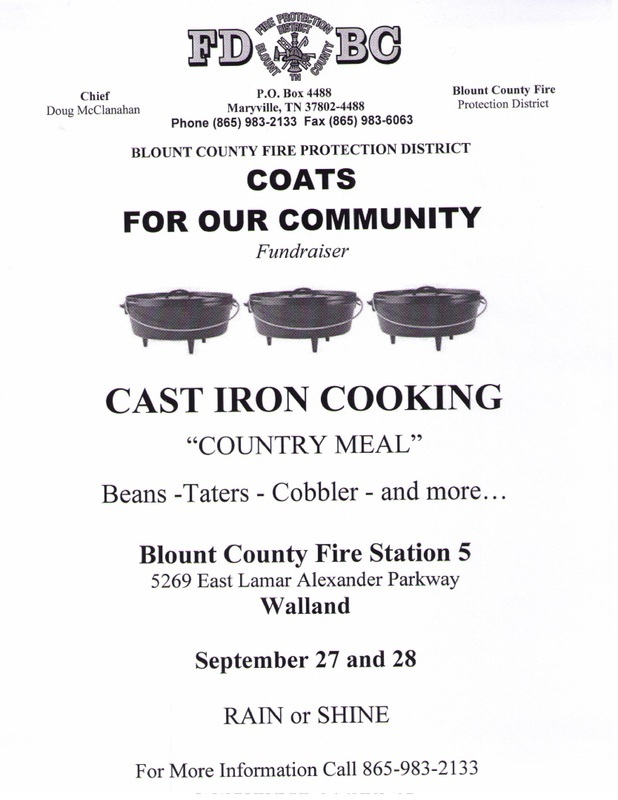 If you, or anyone you know has coats that you can donate, please drop them off at any of the Blount County Fire Department stations. 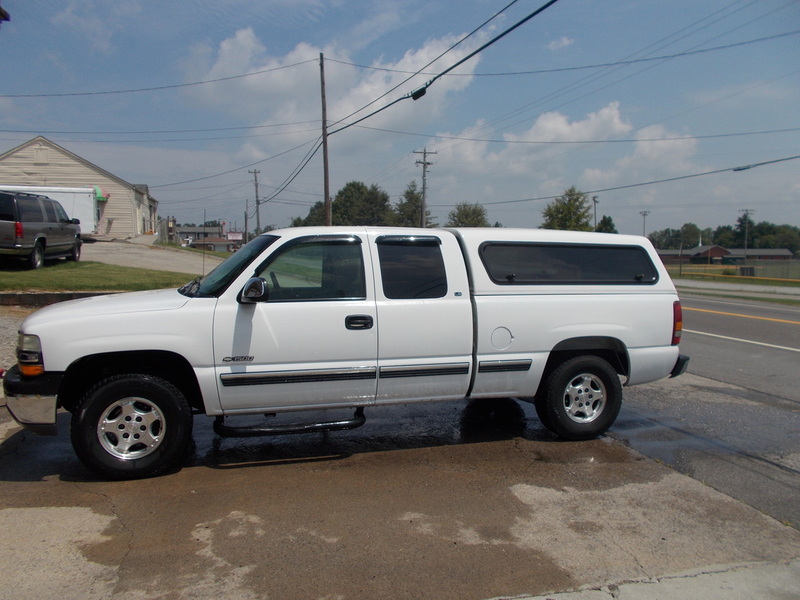 We are auctioning off some of our surplus vehicles. 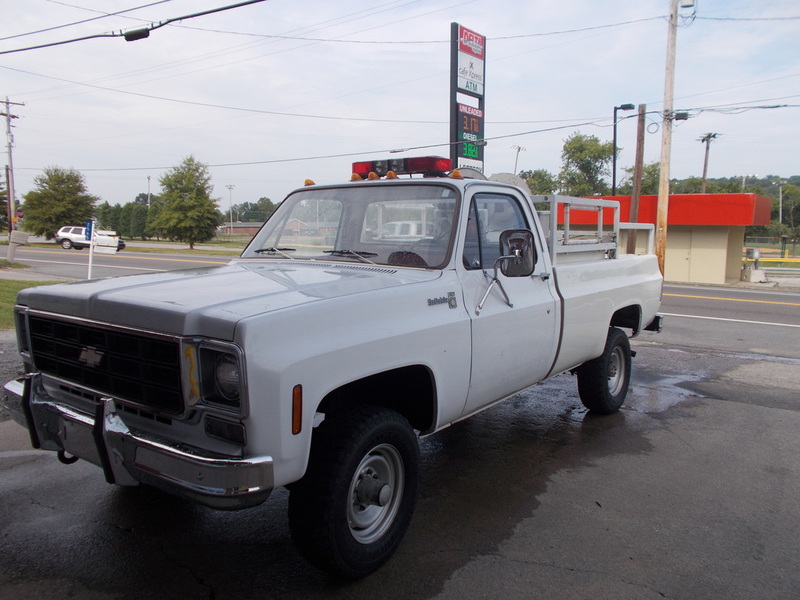 Here's your chance to own a part of Blount County Fire Department history. Check out the links below and make a bid!!! 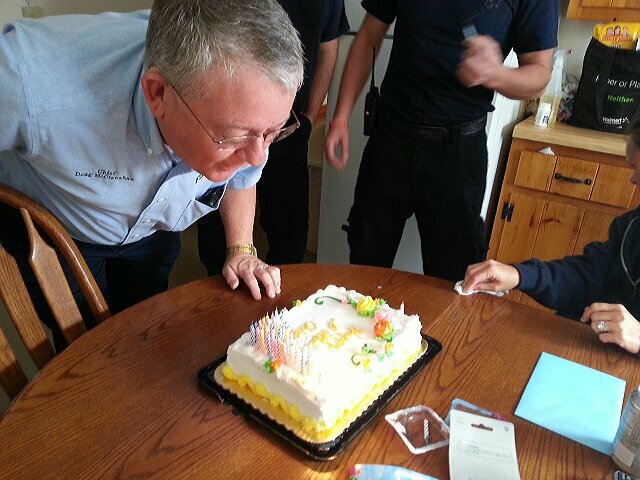 Happy Belated 69th Birthday Smokey! 359, as amended by PL 92-318). He even has his own private zip code 20252.
be more careful, perhaps some of the fires could be prevented. composed of people experienced in the business of advertising who donated their talent to the U.S.
Government to get important messages to the people. prevent accidental fires and help with the War. Program. It was finally decided that the Nation's fire prevention symbol should be a bear. popular and his image began appearing on fire prevention materials. noted radio personality of Washington, D.C. provided the original "Voice" of Smokey Bear. veterinary aid and was flown to Santa Fe where the burns were treated and bandaged. be dedicated to a publicity program for fire prevention and wildlife conservation. returned to Capitan, New Mexico, where he is buried in the State Historical Park. to Federal and State firefighting agencies. Any other sales must be approved in writing. By 1952, the Smokey Bear symbol was sufficiently established to attract commercial interest. prevention. Hundreds of items have been licensed under this authority over the years. program has been recently redesigned to keep pace with state-of-the-art educational techniques. The CFFP Program rode through the 1970's and into the 1980's with lessened momentum. in high visibility activities and events. wildfires, and in an effort to make Smokey’s message of forest conservation more contemporary. all to "Don't Let Our Forests Become Once Upon a Time." lightning started wildfires, but the trend is definitely going down. and those fires burned an average of 2,560,000 acres each year. We still have a lot of work to do. adults need to be continually reminded of the need to prevent wildfires. "Remember, Only YOU Can Prevent Wildfires!" Every year Americans look forward to summer vacations, camping, family reunions, and picnics. Summertime, however, also brings fires and injuries due to outdoor cooking. Knowing a few fire safety tips and following instructions will help everyone have a safe summer.